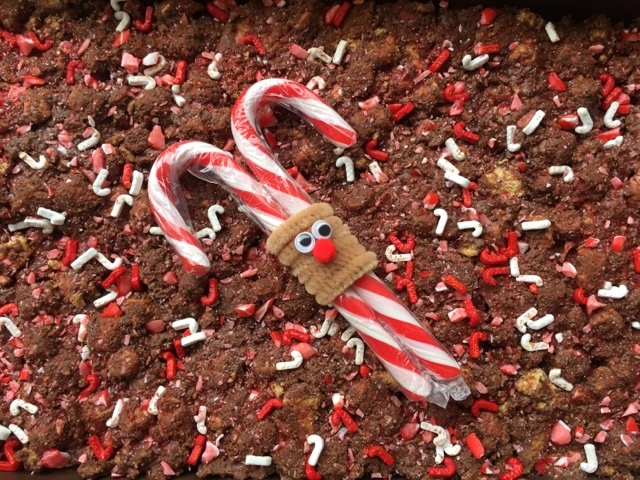 This special Candy Cane Rocky Road recipe by Foodie Quine is quick and easy and require no baking so perfect for kids! It looks very festive and would make a wonderful gift too. Check out the full recipe here.